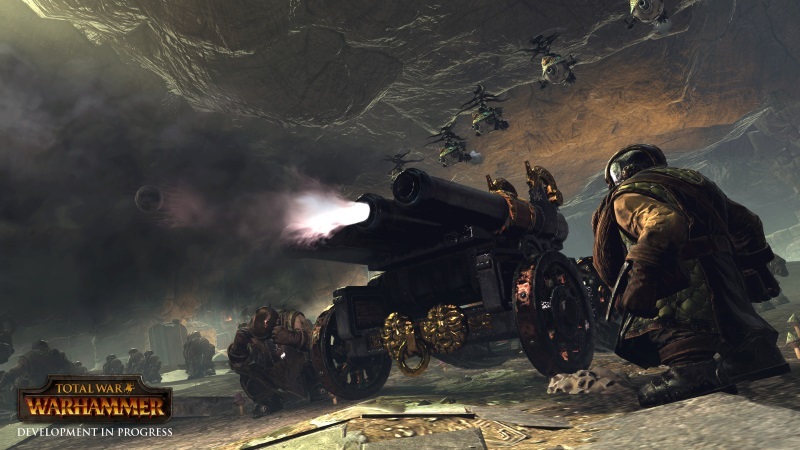 You buy the key, the official game Total War: WARHAMMER. Already after the first purchase you get a discount on all subsequent purchases of our products. • Eight lords four races will face all the hardships, scripted, in their own way solving tasks. 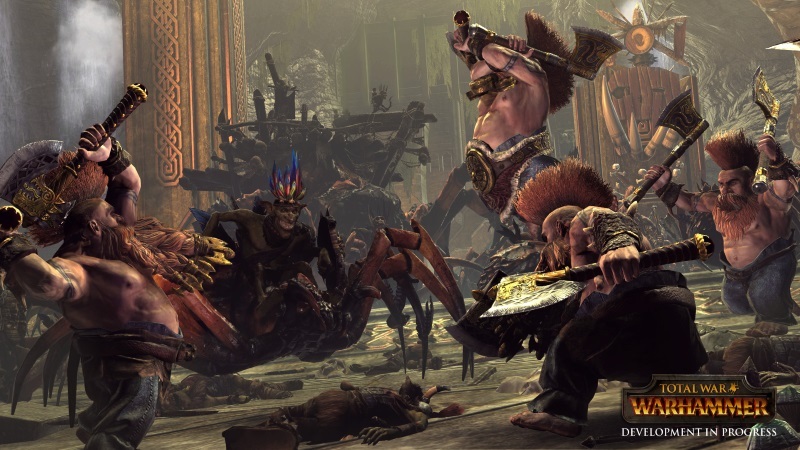 • Hundreds of hours of gameplay can be held in this stunning world of Warhammer Fantasy Battles, among the magical creatures and legendary heroes, terrifying the whole neighborhood. 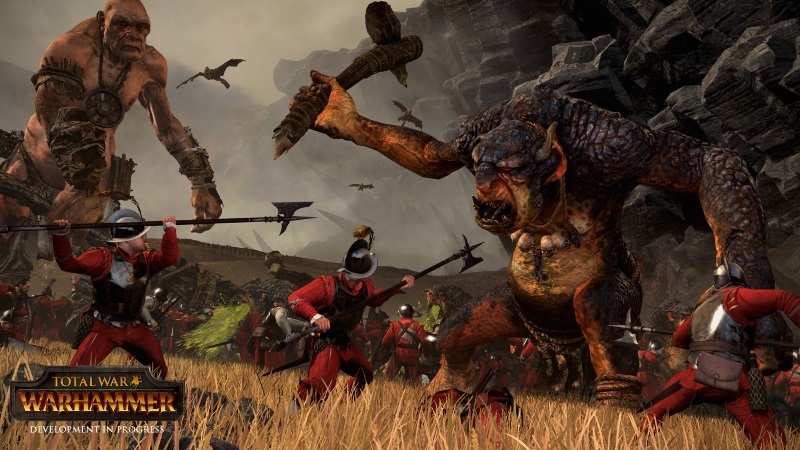 • Resentful gnomes and bloodthirsty vampires, green-skinned Orcs and Goblins, as well as the brave warriors of the Empire: for all of them prescribed unique gameplay, including the style of battle, as well as its own set of forces, magic and way of development. • Fascinating story will unfold in front of you during the passage of the unique story of tasks to perform that will help your army, magic and countless helpers, the most incredible view. 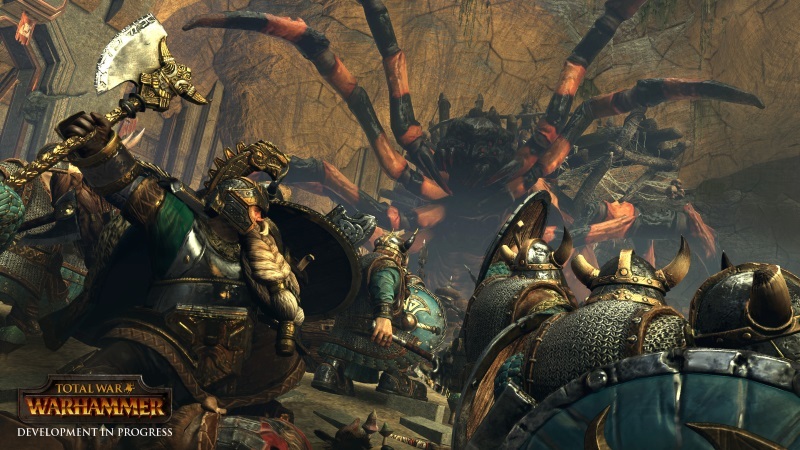 • A huge campaign map is generated from the excellent set of landscapes and creatures, immersing you in every time epic battles and challenging strategy of unimaginable proportions. • Supernatural create a face in the great battle, bringing death to each other. 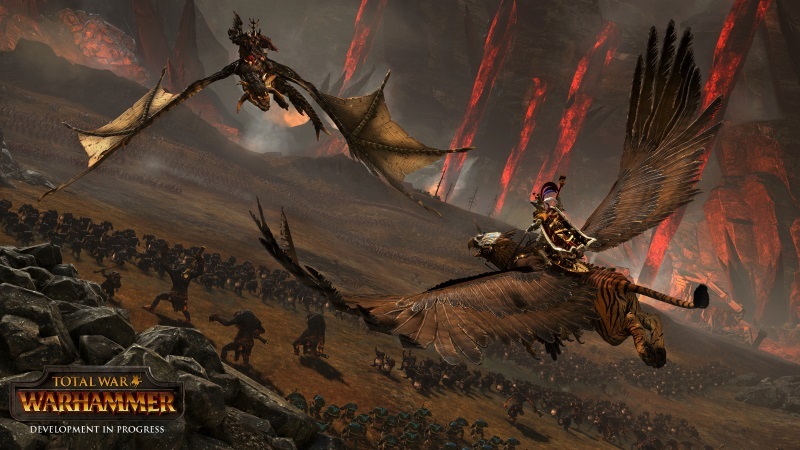 Giants, dragons, wyverns, griffins, terrible cavalry and infantry ubiquitous of all stripes growl, scream and topochat, tearing enemies to pieces. • Powerful spells at one moment can change the course of the bloody battle, melting armor and changing fighting spirit fighting in one direction or another. Mages, Necromancers, and shamans called upon to help such unpredictable and terrible forces that even mention creepy. 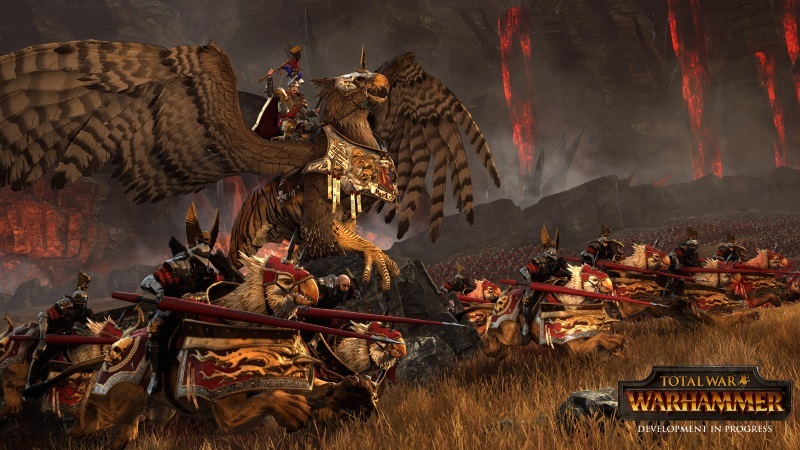 • On the ground and in the skies opened up great war, whose name - Total War: WARHAMMER. 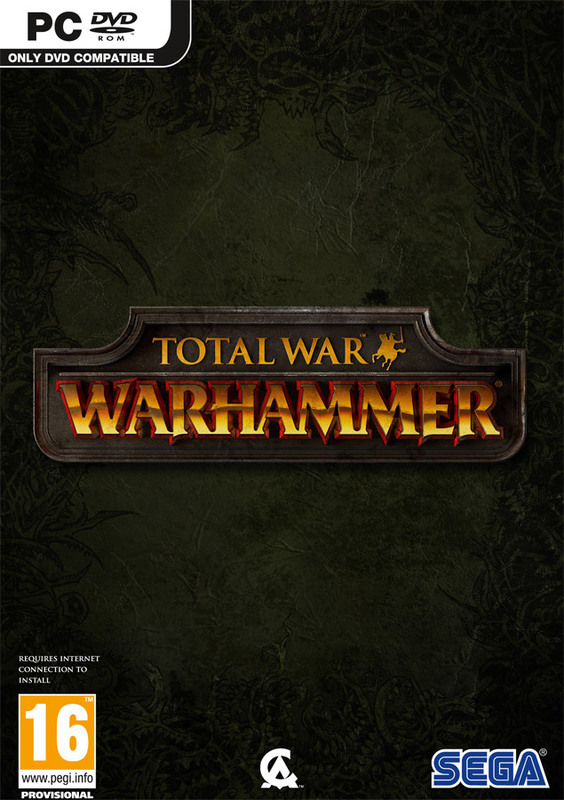 A fascinating story, stunning graphics and excellent combination of turn-based strategy game mechanics and large-scale battles will not leave anyone behind.